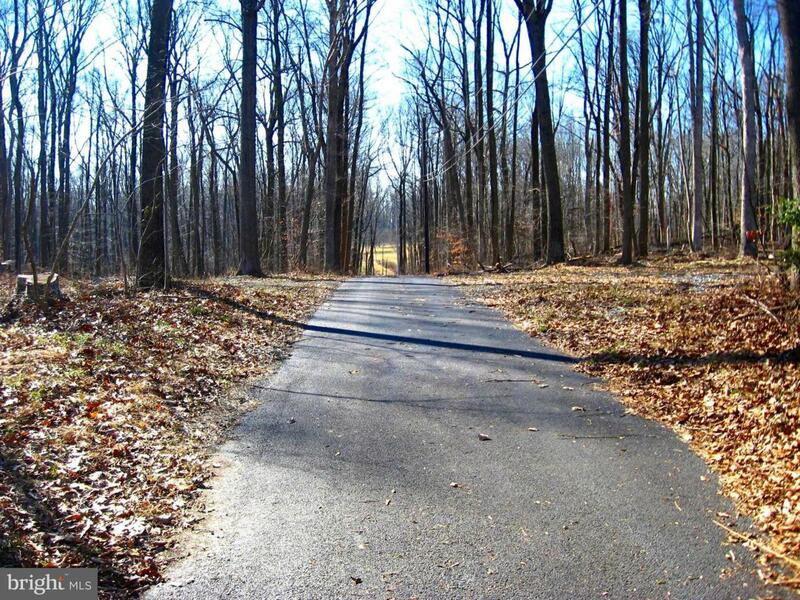 Great opportunity to build on 18.8 acre wooded lot. Revalidated perc test on record with Baltimore County. Convenient location in the Hereford Zone. 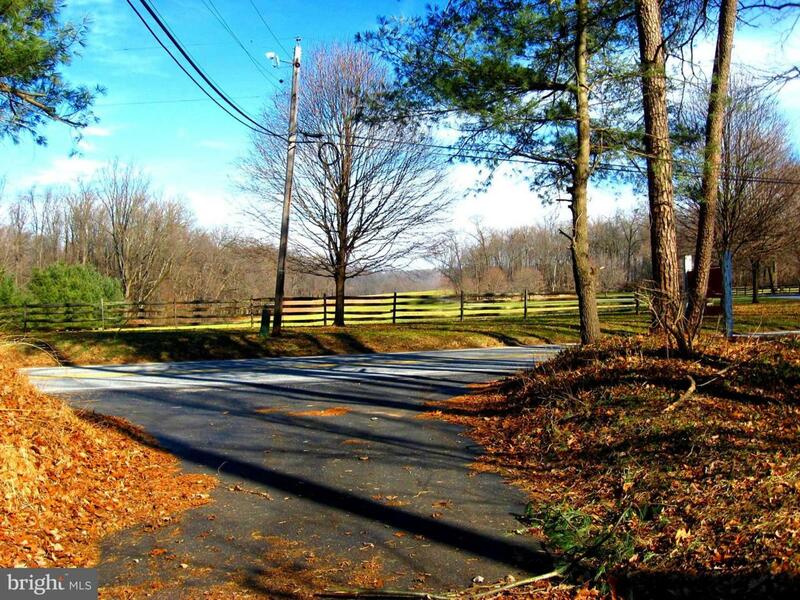 Lot is located off a shared drive entrance. Great home site and still plenty of room to enjoy nature. Minimal restrictions - no builder tie-in. 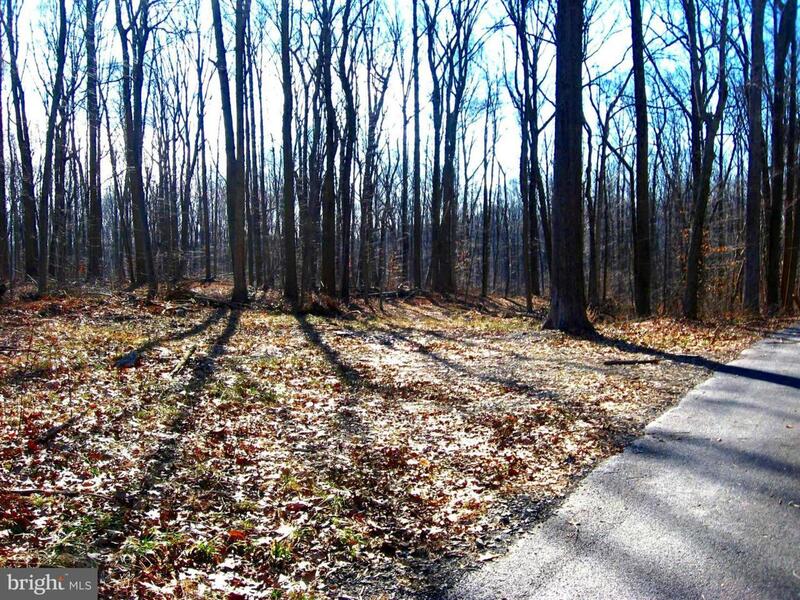 Adjoining 11.2 acre lot also listed for sale separately. Plat and other information available upon request.